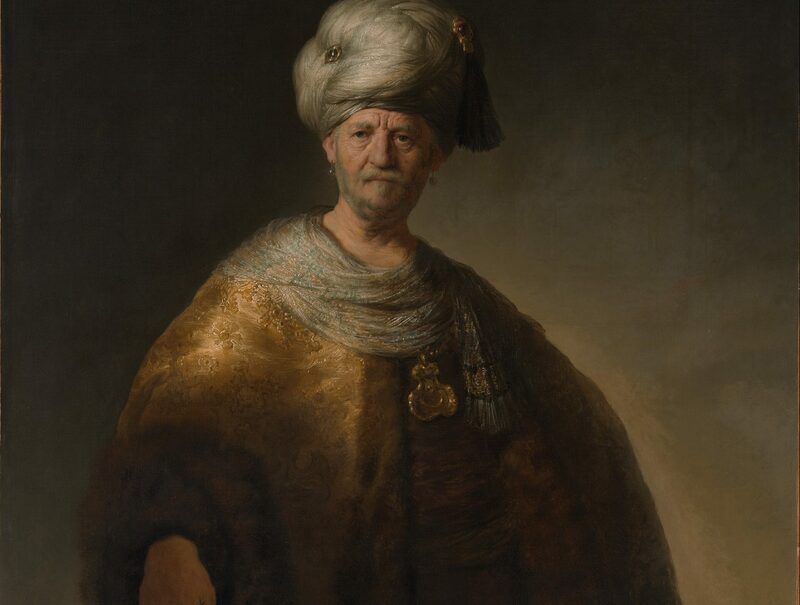 From November 2019 until February 2020 Museum De Lakenhal will present the exhibition Young Rembrandt. It will be the first time that an exhibition will be devoted exclusively to the earliest works by Rembrandt Harmensz. van Rijn (1606-1669). The public will look over the painter’s shoulder, as it were, and see his talent bloom. Paintings the world famous master made in Leiden, will return to his birth town almost 400 years later. The exhibition will show the development of Rembrandt’s exceptional talent in the period from 1624 to 1634. He never chose for … and always searched for new insights and possibilities. He was a true explorer and innovator. In these first ten years Rembrandt laid the foundation for his later work. That foundation led to Rembrandt’s fame and contributed greatly to the character of Dutch painting in the seventeenth century. Museum De Lakenhal will exhibit special loans from The Netherlands as well as abroad, such as The Noble Slav (1632) from the Metropolitan Museum of Art in New York. Rembrandt’s Self-portrait (ca. 1628) from the Rijksmuseum will also be a part of the show. 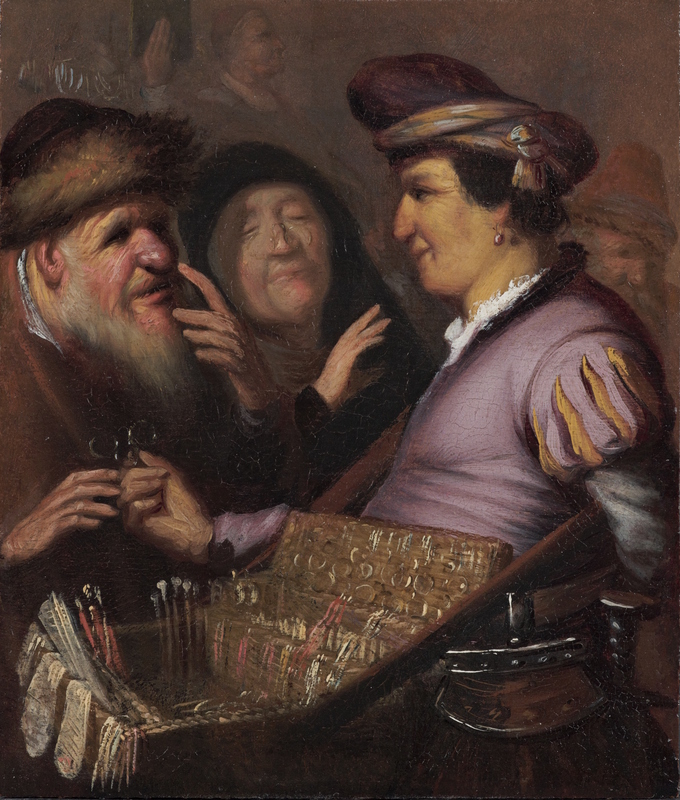 And of course Museum De Lakenhal’s own early Rembrandt paintings will be exhibited: The Spectacles Pedlar (ca. 1624) and History Piece with the Painter’s Self-portrait (1626).